Nero offer the complete range of luxurious, in-salon rituals from Kérastase allowing your hair to show off its full potential. The most advanced formulations and the expertise of our Kérastase-trained staff transforms your hair: nourishing, conditioning and giving you the ‘wow’ factor. 5 minutes to fabulous hair with Kérastase high-performance concentrates. Transformation in 10 minutes with dual-action treatments. 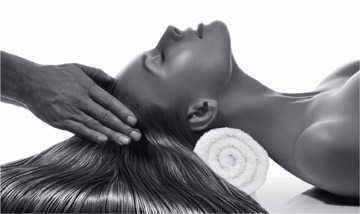 15 minutes of indulgent bliss; a sensorial journey leaving you completely relaxed and your hair transformed, deep-down.